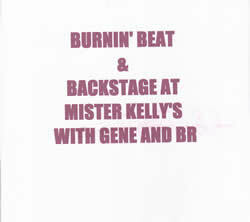 Burnin' Beat and Backstage at Mister Kelley's with Gene and B.R. 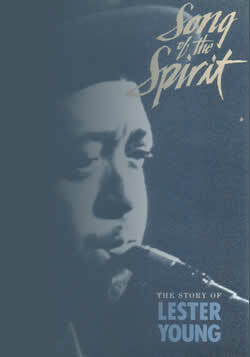 What a tremendous find, again from the fabulous vaults of Dean Pratt. 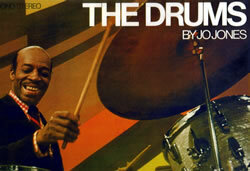 Here are five tunes from Burnin' Beat, including the previously unreleased Wham, a.k.a. For Dancers Only and Flyin' Home. 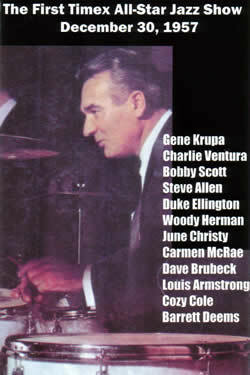 The rest of the CD is comprised of almost an hour of a backstage get-together at Mister Kelley's in Chicago, when Gene Krupa visited B.R. backstage in the spring of 1973, shortly before Krupa's last reunion with Benny Goodman. 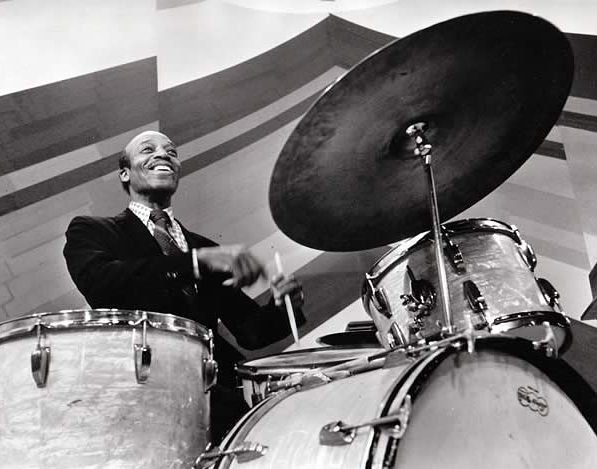 They speak of Norman Granz, family, children, the fire at Gene's Yonkers home, Benny Goodman, Armand Zildjian, baseball, Gene's illness, and various and other sundry matters. Others in the gang may have been Slingerland's Don Osbourne, writer John McDonough (who wrote something about this meeting in 1972 for Stereo Review). This is incredible and quite touching. Price: $25 because of its rarity and running time.